While he did not post much, he was inspiration to the M30 drifting crowd. 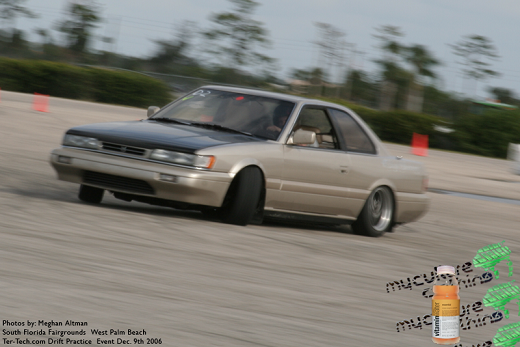 During 2006, he was the 3rd person with the M30 to drift. (J and Naoki being the 1st and 2nd , respectively). He informed people about the Epsilon mesh wheels and also he was able to get his M30 sideways in automatic. He eventually said he was going back to an S chassis. This entry was posted in Owners and tagged drift, drifting, sideways.